When the world's major oil producers gather this weekend in Doha, they face a stark choice: agree to freeze crude production at current levels, or risk sending prices into another downward spiral. Investors are looking for signs of cooperation that would justify crude's rebound from $26 per barrel in February to above $40, a move based largely on the expectation that producers will begin to coordinate their response to a historic price collapse that has lasted nearly two years. An agreement to freeze production will do little to reduce the current market glut, since many top producers are currently pumping at peak capacity, and Iran is determined to keep increasing output as it emerges from years of sanctions. "We cannot know the outcome but if there is to be a production freeze, rather than a cut, the impact on physical oil supplies will be limited," the International Energy Agency said in its monthly report on Thursday. But a deal -- if honored -- could help to build trust between key market players, and perhaps lay the groundwork for an eventual outright cut in production. In other words, a freeze is about optics and confidence -- medicine that's needed to soothe investors' shattered nerves. "[A freeze without Iran] will have little to no impact on real crude production," said analysts at Societe Generale. "However, the impact of market psychology could still be quite large." The refusal of major producers to idle their wells over the past year, in the face of a massive global glut, was a major gamble. Top exporter Saudi Arabia, which has cut output in the past to counteract falling prices, kept pumping at full bore -- a tactic designed to preserve market share and force rivals to dial back. But some of those targeted -- especially the U.S. shale industry -- proved more resilient than expected. According to the IEA, only now are these sources of supply beginning to exit the market. "The oil market looks set to move close to balance in the second half of this year," the agency said. "There are signs that the much anticipated slide in production of light, tight, oil in the United States is gathering pace." The decision to keep pumping has cost Saudi Arabia dearly at home. Plummeting revenues forced the kingdom to introduce deep spending cuts, reduce subsidies and even slash its foreign scholarship program. Other OPEC members have been forced to make similar cuts. Now, most of the region is looking for relief. Still, striking a deal in Doha will require deft negotiating and is far from guaranteed. In February, Russia and Saudi Arabia agreed to hold output steady, but the deal collapsed almost immediately. Iran called the idea "a joke." Iran, a regional rival to Saudi Arabia, has made it clear that it will not agree to a production freeze until it is pumping 4 million barrels a day and has regained a sizable chunk of the market share it lost under sanctions. The deputy crown prince of Saudi Arabia, meanwhile, has said that his country will never agree to a production freeze without a reciprocal commitment from Iran. Some analysts, however, think Saudi Arabia may privately push for a freeze in Doha, and could isolate Iran by doing so again. Analysts say that for prices to recover fully, a production cut -- not a freeze -- is what's required. 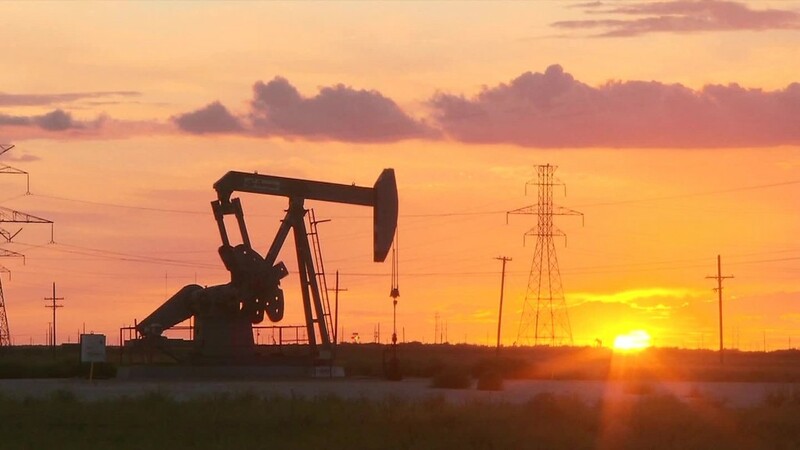 "A further recovery in oil prices would surely require outright cuts in global supply and increases in demand, which suggests that the next big move up will not take place until next year when the market should be much closer to balance," said Capital Economics.